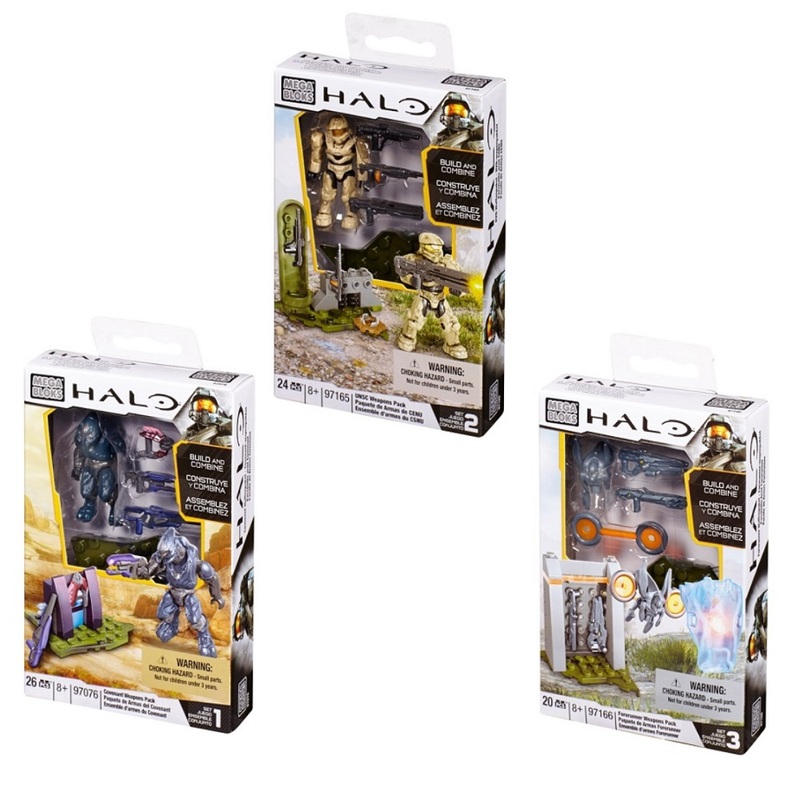 Product Description: Intel on... 2015 Halo Mega Bloks NMPD Customizer Pack! 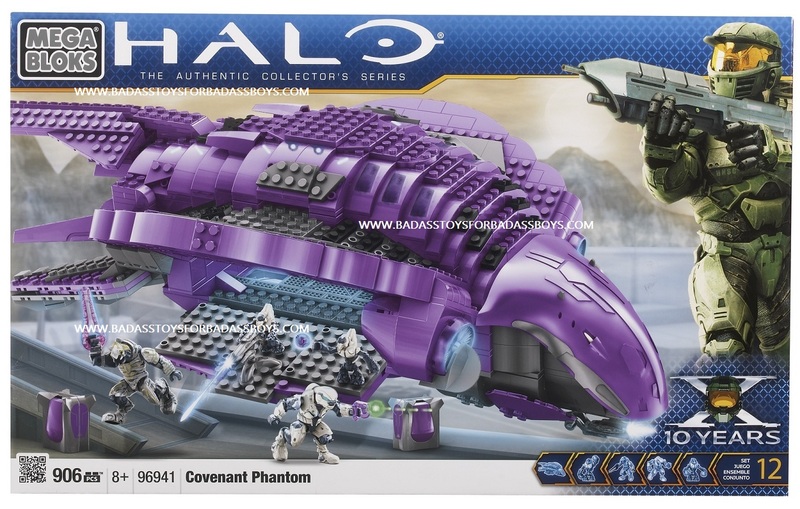 New Mombasa is a city under siege by enemy Covenant forces. 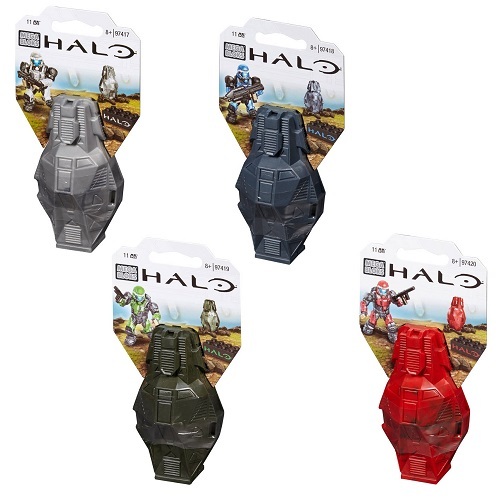 Lead the resistance with the Customizer NMPD Pack by Mega Bloks Halo. 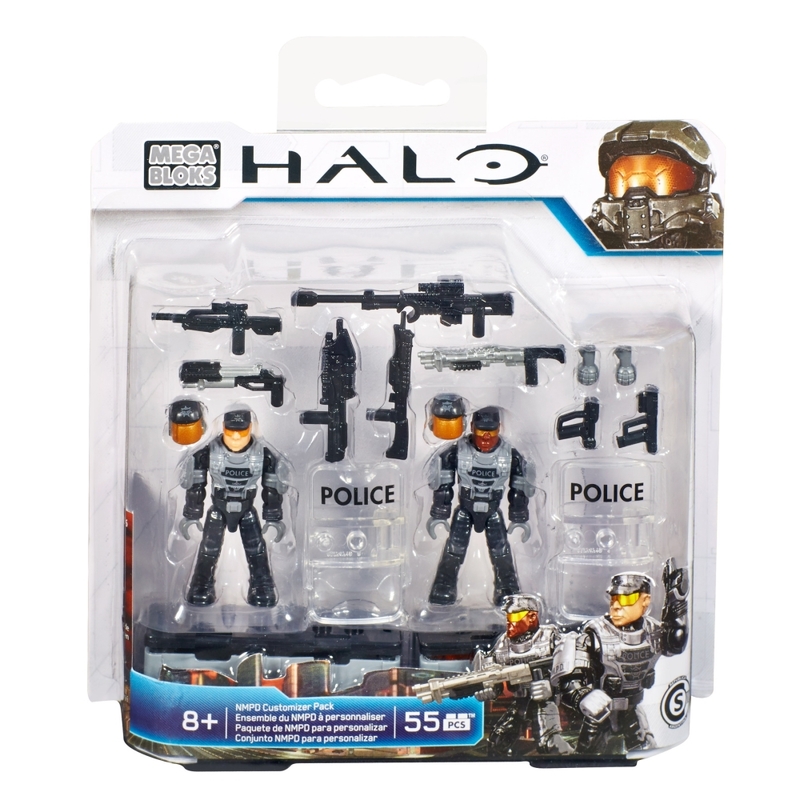 The set comes with two New Mombasa Police Department officers with attachable accessories and weapons. 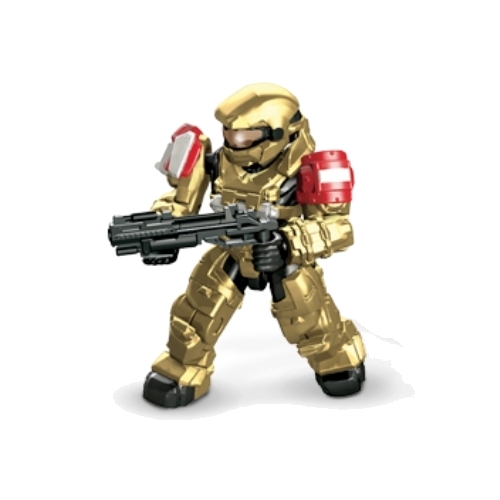 Take the battle to the streets and customize your officers with riot gear, including helmet and shield. 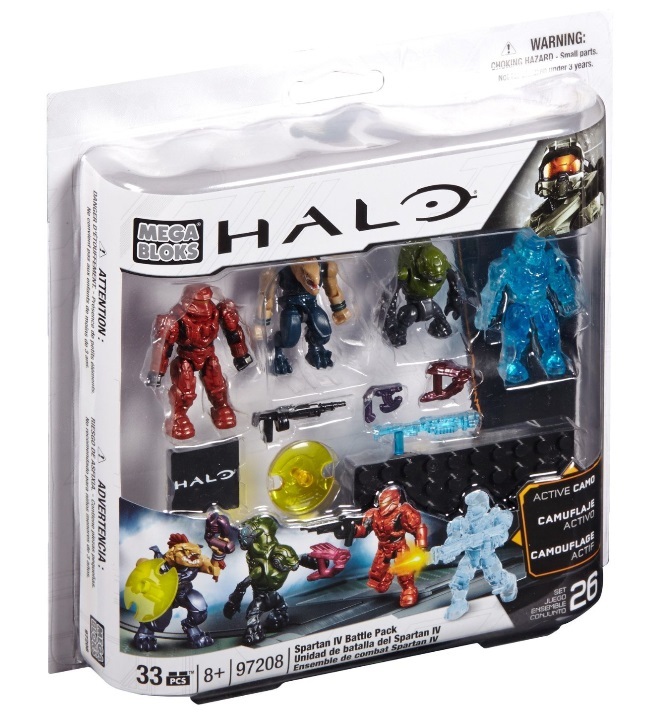 Each micro action figure is highly detailed and super-poseable, bringing the resistance to life. 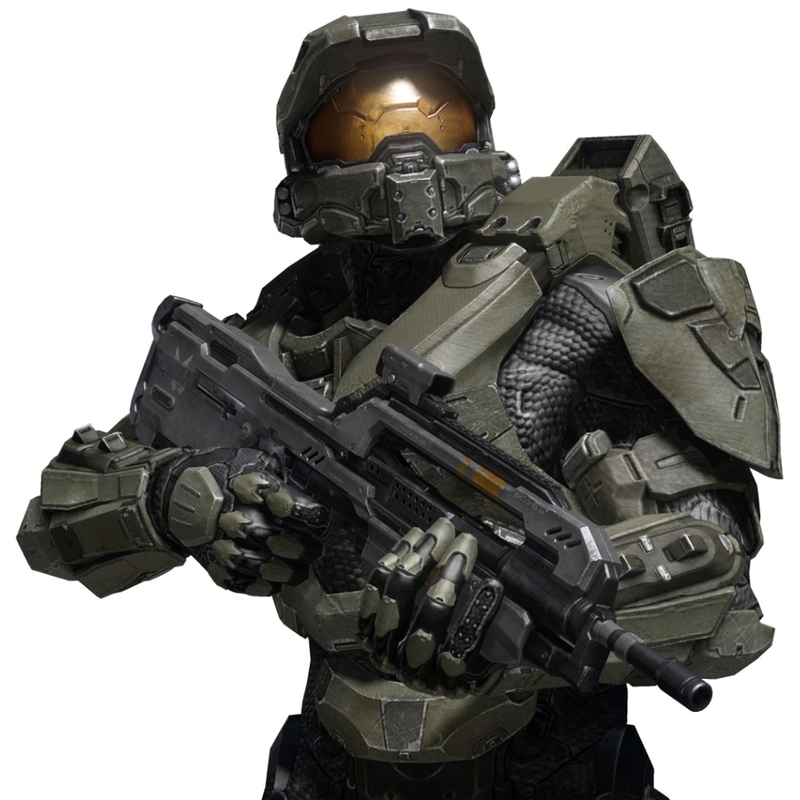 Fight the occupiers and send in your NMPD officers to battle alongside the UNSC forces and take back the city. 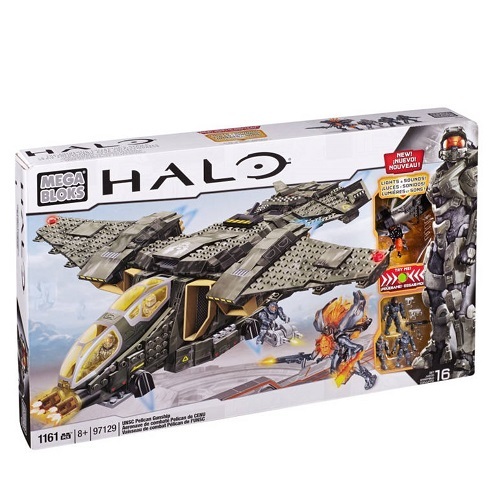 Don't delay in securing your officially licensed Mega Bloks Halo Wars 2015 Set: NMPD Customizer Pack by Mattel Brands!